This was a fun little horror game! Nice job! This game is actually a lot of fun for something short and simple. Definitely worth checking out! I like how simplistic it was, but still somehow managed to be scary. I played it first in my 3 pack of games and had a really good time with it. Thanks. 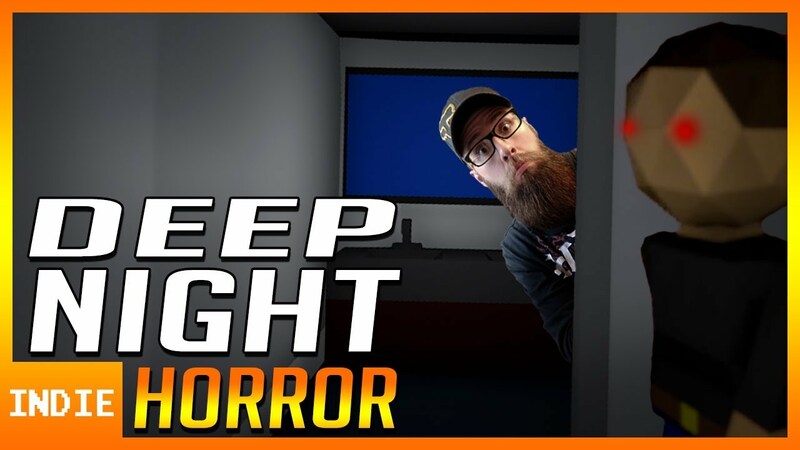 Click the image above to watch my playthrough of Deep Night on YouTube! Pretty basic game, but it's ok. Cool game gave a try. Howdy! I played your game and had a good time, I had a couple critiques, but I know you're still pretty new to game dev so I fully understand! So anyway, thank you for sharing your game!